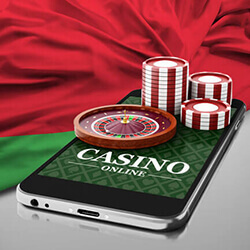 Alexander Lukashenko, president of Belarus, has recently announced that he will give the green light to allow online gaming into his country in a move that many see as game changing. It was reported that the new law will allow operators to launch online casinos within the country, as long as they meet certain conditions. Sergei Nalivaiko, Minister of Taxes and Levies, put a bill forward last month in an attempt to legalize and regulate online gaming within the country. Part of the bill maintains that anyone wishing to use an online casino will need to be at least 21 years of age, and will need to have identity checks done before they can gamble. Operators will also need to deposit funds into an account, which will then be used to cover everything from winnings to taxes. The account is in place to cover costs in case the venture eventually collapses. 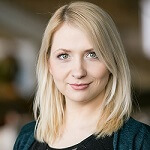 Tax authorities within Belarus will also be keeping a close eye on all online casino operations within the country, using a specialised payment system, allowing all transactions to be monitored by the government. Casinos will also be required to keep track of all official transactions that take place, while punters will not longer be allowed to use unofficial casino markets. A date of launch for the new law has not been established, but it will most likely be toward the end of 2018 or the start of 2019, following on from ICO and crypto laws that introduced last December.